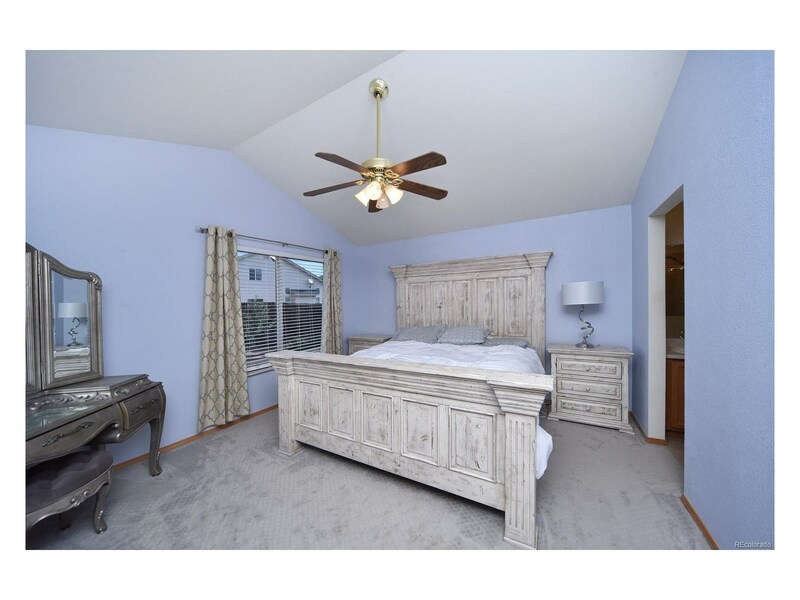 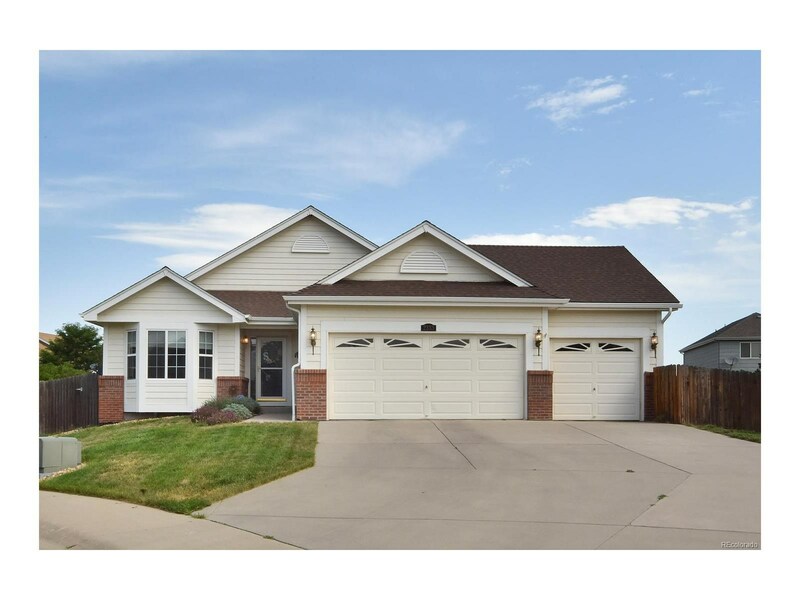 Are you looking for a ranch style home with ample room for your family and entertainment? 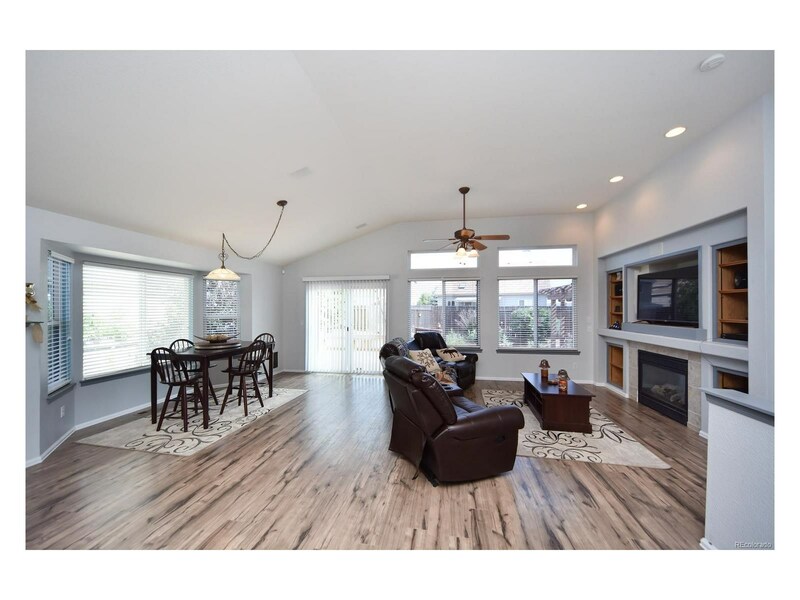 This 5 bedroom 3 bath home has two fireplaces, a wet bar, and a nice sized patio in the backyard for entertaining! 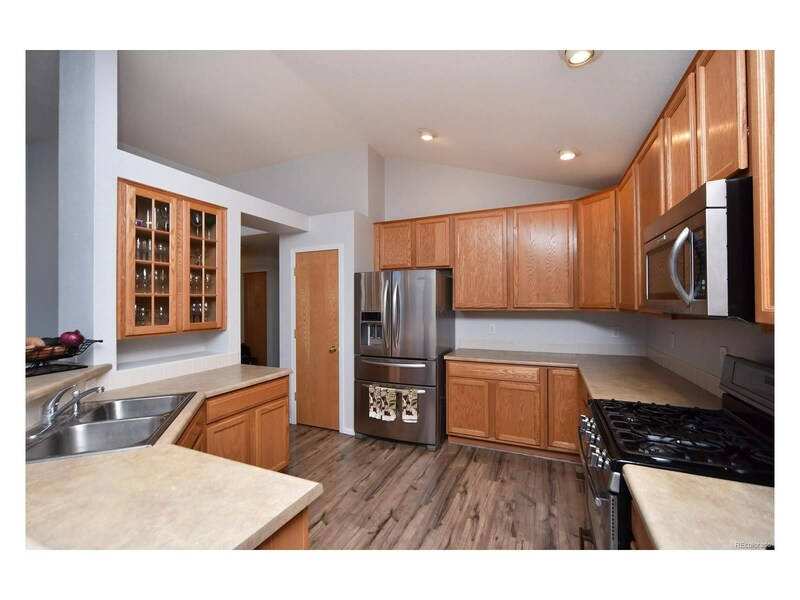 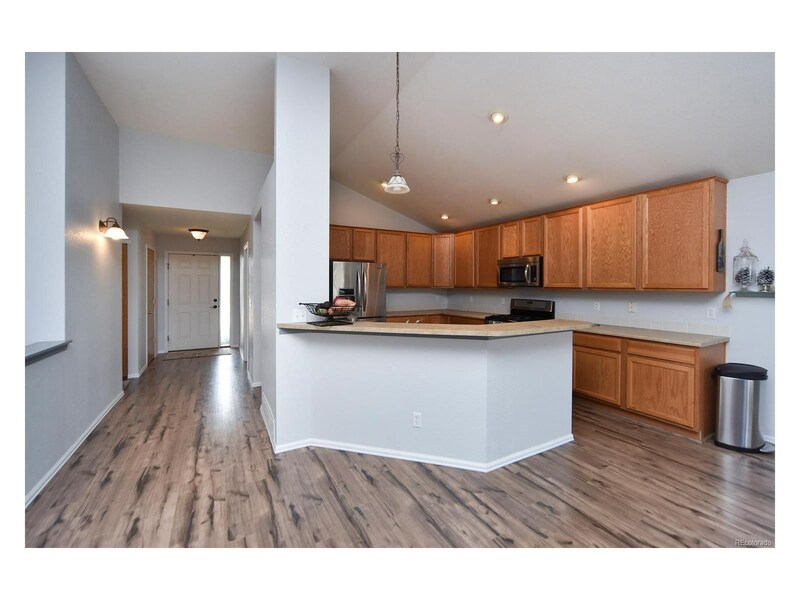 The kitchen features newer stainless steel appliances with a gas range along with a open floor plan! 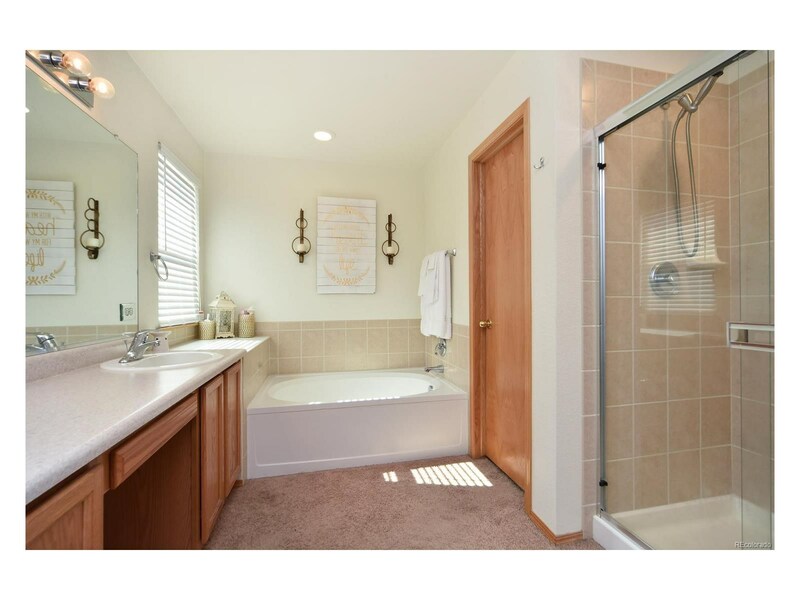 The home also has a newer water heater that is only a year old! 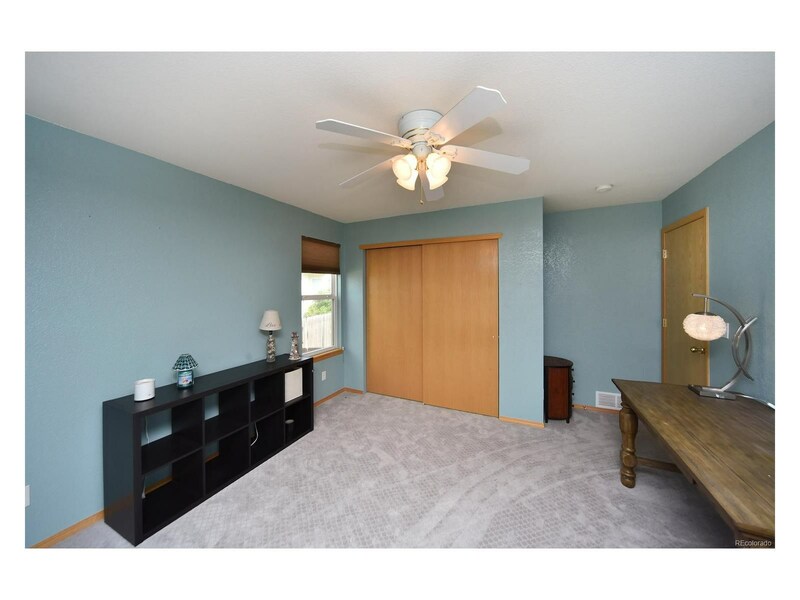 The home is also close to the Recreation Center, walking trails, and the Knowledge Quest Academy Charter School. 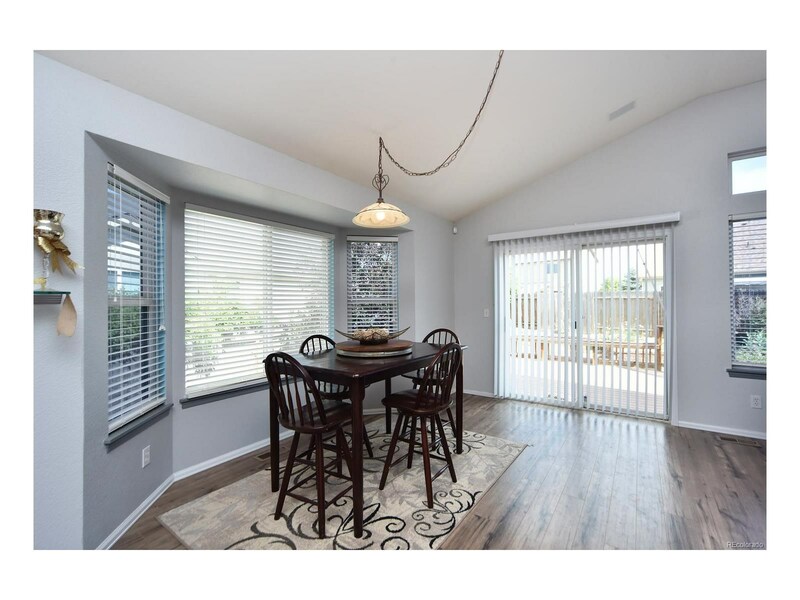 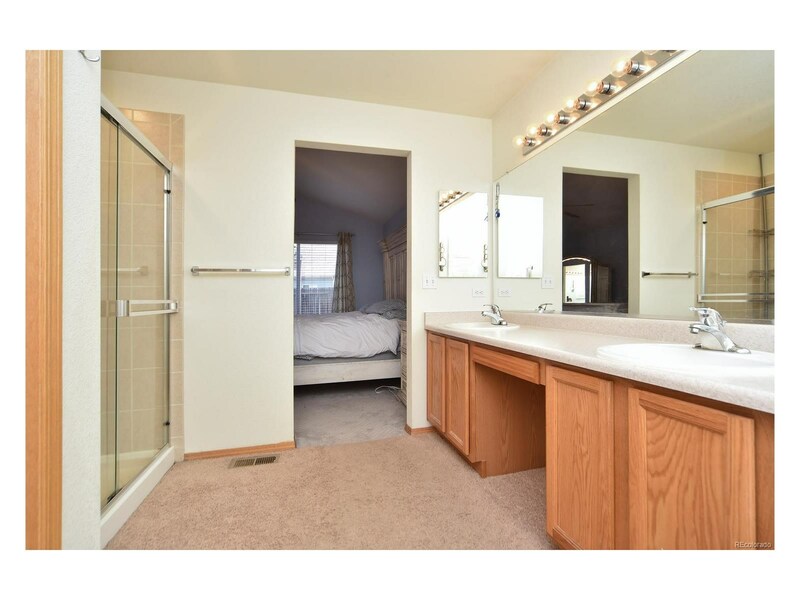 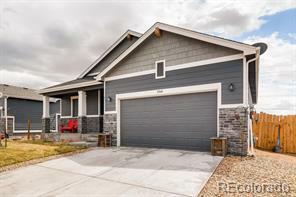 The home is only about 10min from I-25 for easy access to Northern Colorado and Denver!